A bunch of red grapes. A bunch of red and green grapes. 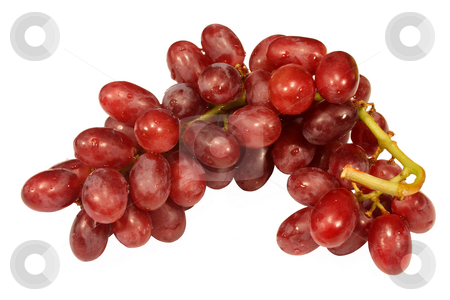 Photo of A bunch of red grapes.